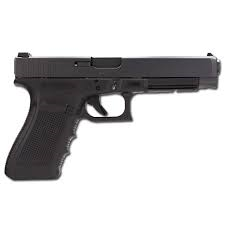 Glock 41 Long slide 45 ACP. Thjis is a restricted firearm. We are unnable to ship firearms and ammunition outside of Canada.